i rock paper and scissors: The Paper Bakery | Hello! The Paper Bakery | Hello! 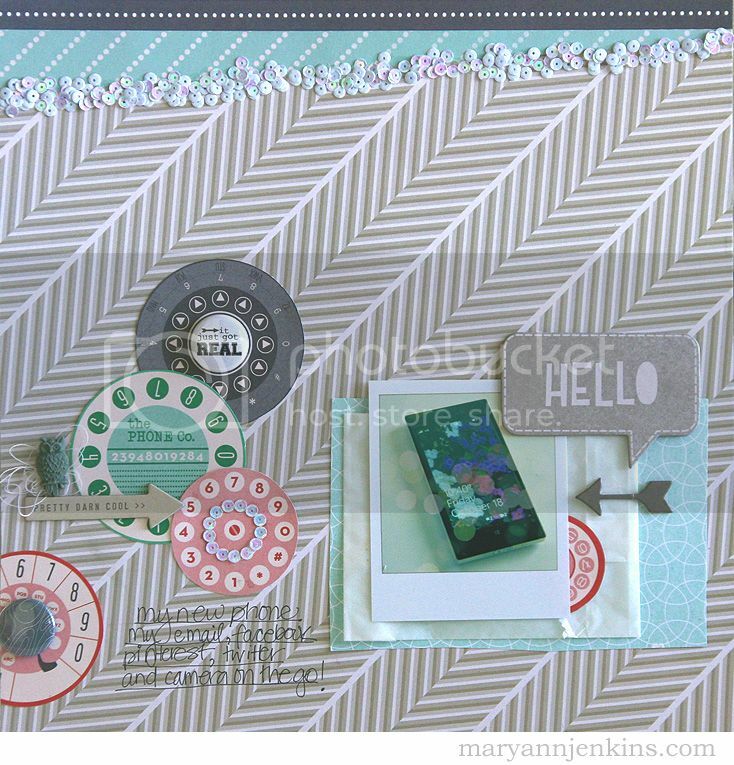 I have a new layout to share today, using "Pumpkin Latte", the October Scrapbooking kit from the Paper Bakery. 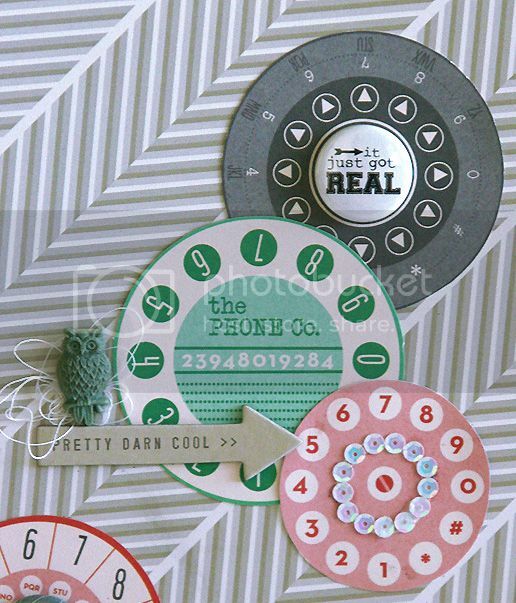 I did a little fussy cutting of the cute Pebbles paper, the phone dials were perfect for a layout about my phone. I do a lot of daily life layouts, so yep, I had to make one about my cell phone too! This will be fun to look back on in 20 or so years and see how much phones have changed in that time. I made a border with the pretty iridescent white sequins, I used a liquid craft glue and they are stuck for good! This is gorgeous! I love love love the colors, the circles and loveeeeeeeeeee those sequins!!!! Awesome page Mary Ann!! 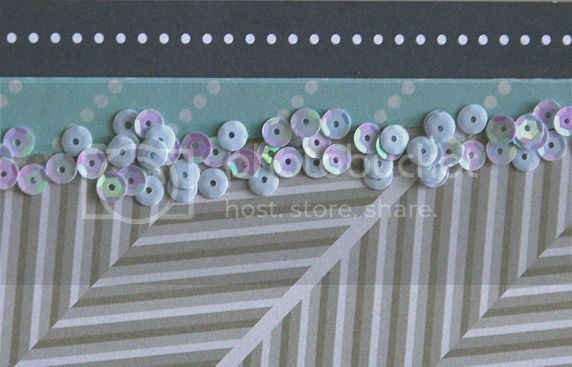 Love the sequins and the circles punched from the Pebbles paper are so cute!